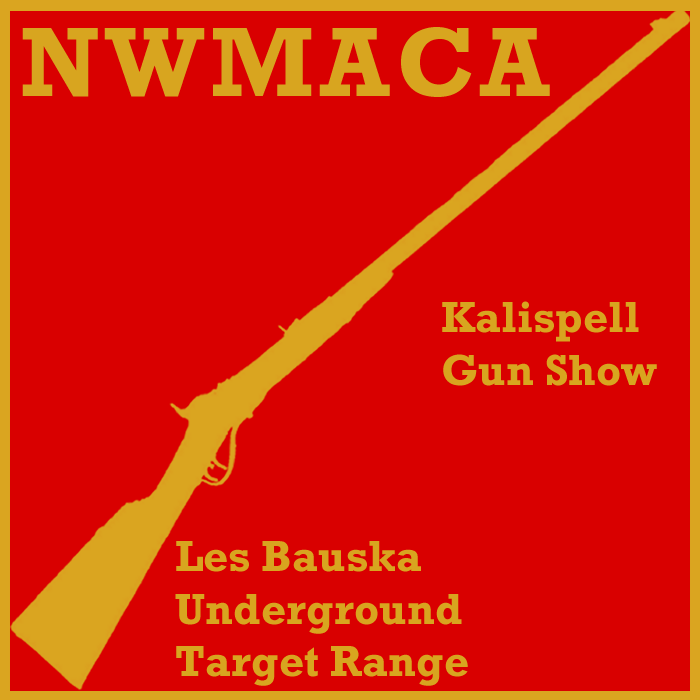 Owns and operates the Les Bauska Underground Target Range for use by its members. Sponsors Flathead County 4-H Shooting Sports 22 caliber pistol program at the range. Sponsors Babes & Bullets hosted by the Women’s Firearm Academy at the range. Sponsors Montana Fish, Wildlife & Parks Hunter Education classes at the range. NWMACA has existed since the late 1960s. It incorporated in Montana as a non-profit on April 19, 1984. However, it wasn’t until 2015 that it established a digital presence on the internet.